From deciding that you need a roof, to the application of the roof material, there needs to be a plan in place to have a successful project. When you need high-quality roofing supplies and equipment for your roof renovation project, look no further than Harrison Roofing Supply in Memphis, TN. Whether you just need a repair or complete roof for your job, we have all the roof materials you need, residential or commercial. Get Your Roof Products Here! Save yourself from the hassle of going to several supply stores just to get all the roof materials you require. 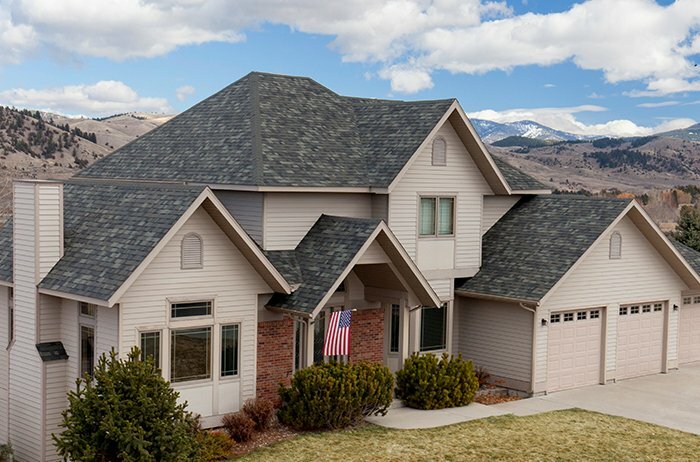 Our knowledgeable staff, which has over 75 years in the roofing industry, is ready to answer any questions regarding any and all kinds of roofing. Please don’t hesitate to call us at (901) 452-8255. As a roofing contractor, the results of your construction projects depend not only on the quality of your workmanship, but also on the quality of materials you use. 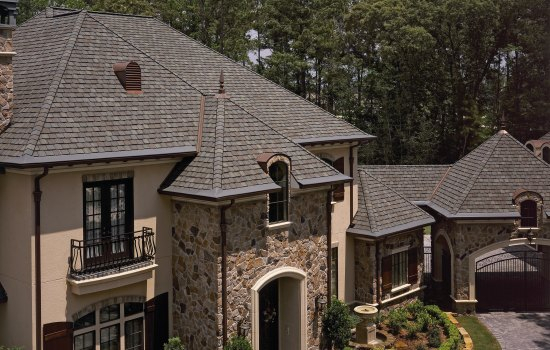 At Harrison Roofing Supply, our products come from trusted brands known to provide exceptional roof materials for building state-of-the-art roofing systems.